Software can be thought of as the variable part of a computer and hardware the invariable part. 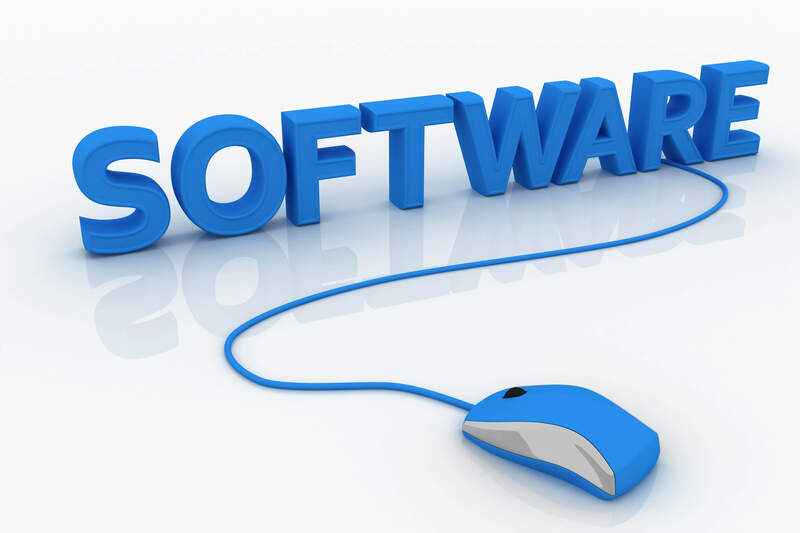 Software is often divided into application software (programs that do work users are directly interested in) and system software (which includes operating systems and any program that supports application software). The term middleware is sometimes used to describe programming that mediates between application and system software or between two different kinds of application software (for example, sending a remote work request from an application in a computer that has one kind of operating system to an application in a computer with a different operating system). An additional and difficult-to-classify category of software is the utility, which is a small useful program with limited capability. Some utilities come with operating systems. Like applications, utilities tend to be separately installable and capable of being used independently from the rest of the operating system. Applets are small applications that sometimes come with the operating system as “accessories.” They can also be created independently using the Java or other programming languages. Firmware or microcode is programming that is loaded into a special area on a microprocessor or read-only memory on a one-time or infrequent basis so that thereafter it seems to be part of the hardware. This entry was posted in Computer Software on January 18, 2019 by admin.